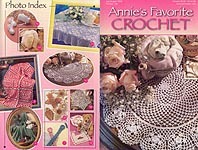 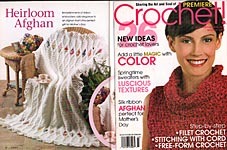 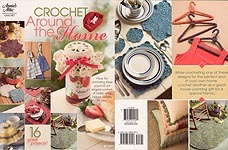 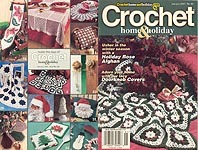 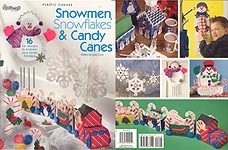 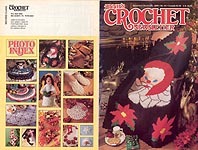 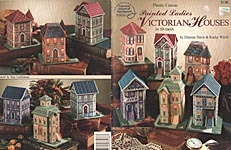 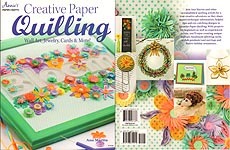 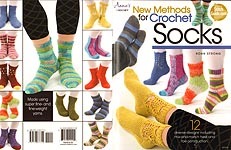 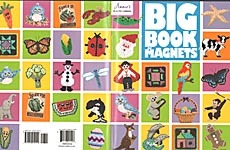 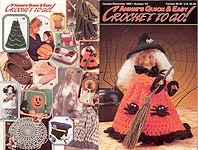 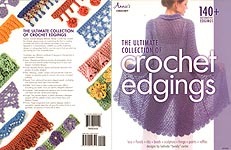 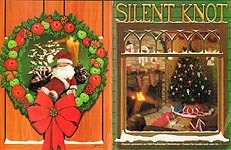 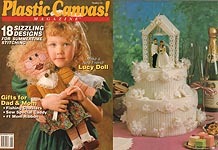 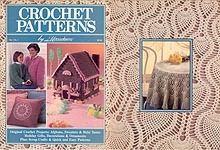 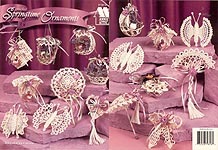 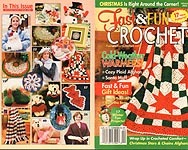 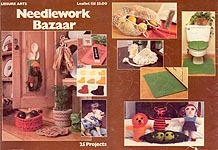 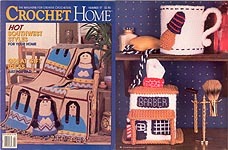 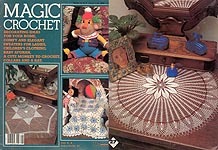 In our Vintage Pattern Shop, you will find an assortment of craft books, leaflets, magazines, etc. 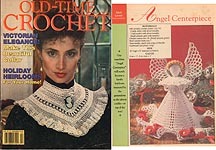 in all ages and conditions -- from my own collection, or other sources. 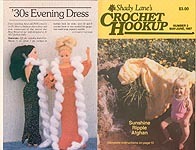 Unless otherwise noted, I have only one of each publication. 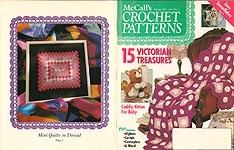 So, it's first come, first served, and all patterns are sold "as is." 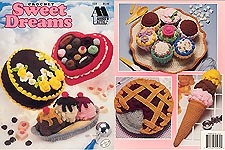 Due to space and time constraints, I can only post a small "thumbnail" photo of each. 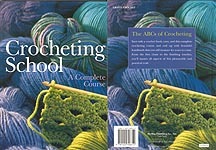 Please Email info@TreasuredHeirloomsCrochet with any questions before ordering. 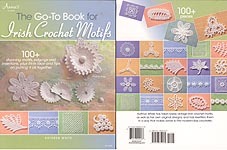 I'll be adding to the list periodically, so if you're looking for something special, keep checking back! 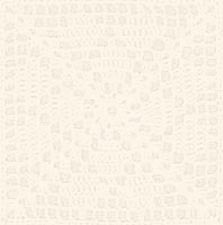 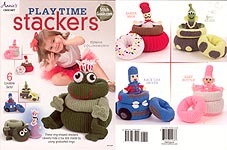 Please note: Due to the copyright laws, these patterns may only be sold as part of the publications in which they appear (or on actual pages removed from the original publications). 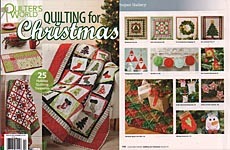 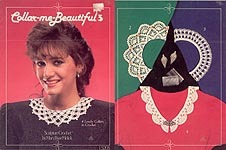 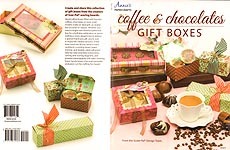 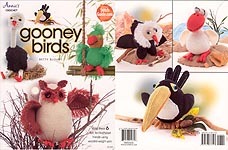 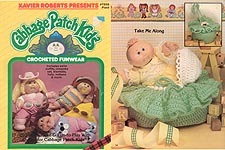 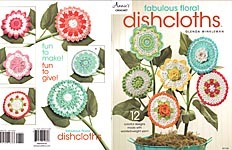 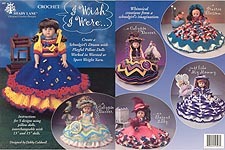 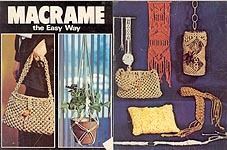 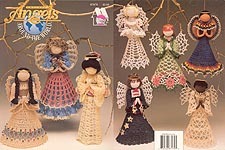 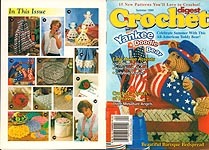 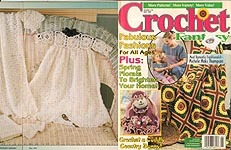 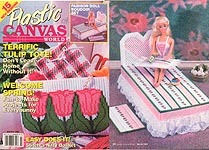 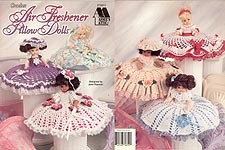 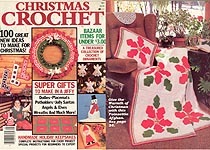 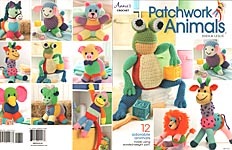 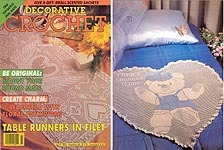 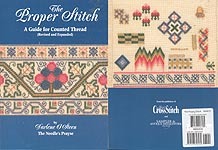 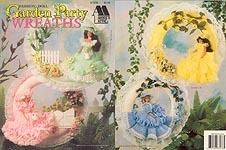 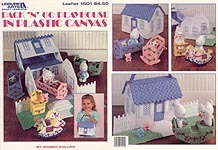 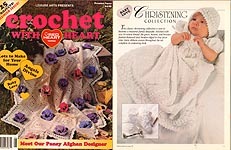 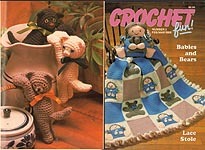 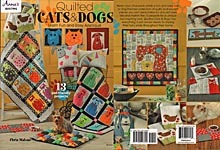 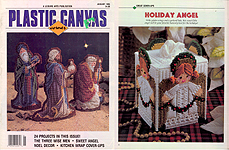 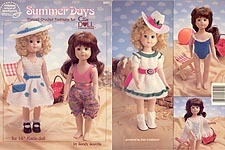 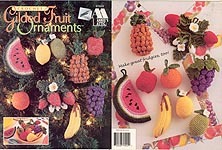 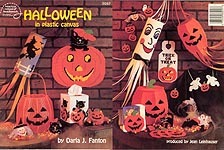 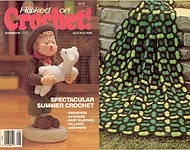 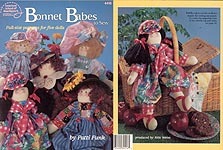 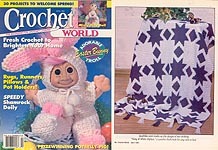 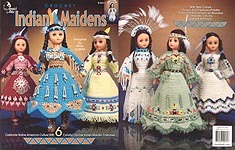 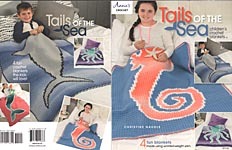 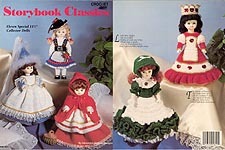 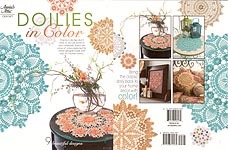 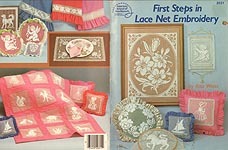 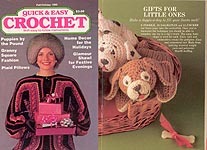 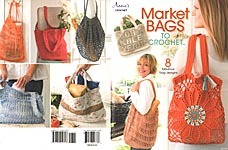 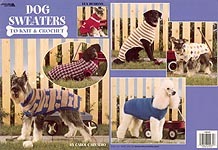 I cannot sell scans or copies of these patterns by email. 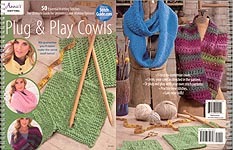 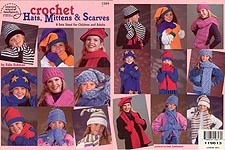 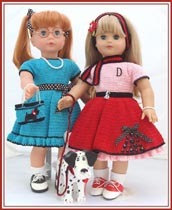 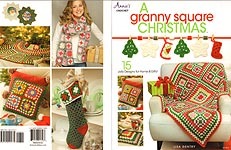 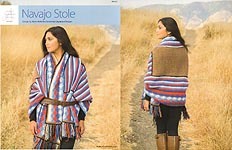 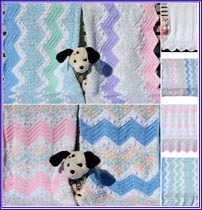 Photos are representative -- Please click on any photo for full listing of available patterns in that category!